Clinical professor Curt Welling D’71, T’77 discusses two new courses that draw on his extensive experience in investment banking and global public health. The new courses provide students with a detailed view of how businesses can work with governments, NGOs, investors, and consumers to make the world a better place. For the past few years, clinical professor Curt Welling D’71, T’77 has been teaching a popular course at Tuck called Business and Society. 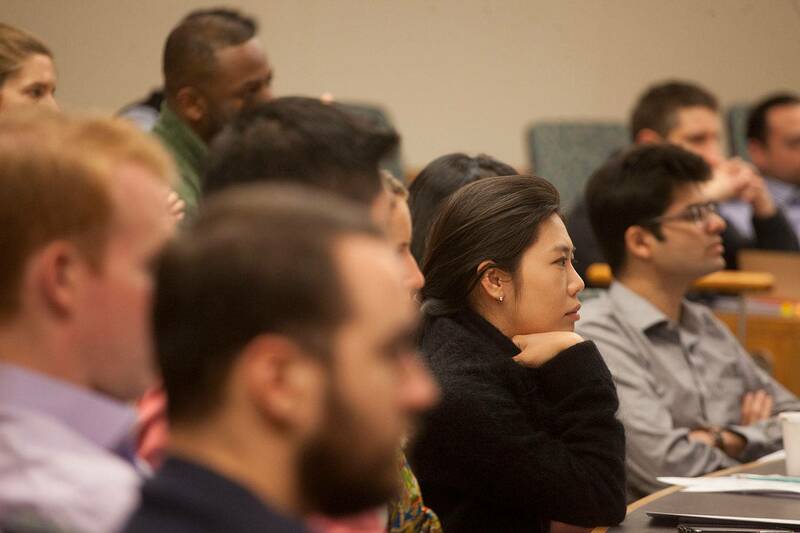 In response to these significant business trends, and the heightened student interest in them, Welling has created two new mini courses that examine the intersection of business and society: Social Entrepreneurship and Impact Investing: Capital for Social Impact. Social entrepreneurship is geometrically more complicated because you have these dual objectives: you have to solve the social problem, and do it in a way that creates a sustainable revenue flow. Social startups may begin as the mission of one or a few founders, but the successful ventures often intersect with the world of investment banking, which is now allocating unprecedented amounts of capital to causes that create a positive social impact. 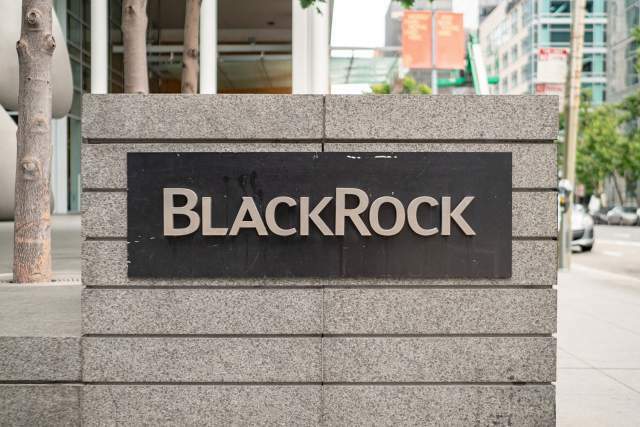 Every significant asset manager in the world—Fidelity, Blackrock, Vanguard—has numerous socially responsible investment vehicles and is developing more. Welling covers this burgeoning market in his Impact Investing course. Using a series of cases, readings, and analytical examples, Welling leads students through each point on the impact investing continuum, from old-fashioned philanthropy to venture philanthropy, corporate social philanthropy, early-stage impact investing, and negative-screen investing in public equities. As its name implies, impact investing is all about social impact: providing capital in a way that achieves attractive returns and positive social outcomes. The demand for these investments is values-driven as investors increasingly seek vehicles to make capital work harder for a social purpose. And the supply side rationale is clear: the opportunity presented by accessing a growing slice of the $80 trillion in global assets under management dwarfs the potential of the $300-400 billion in annual U.S. philanthropy. 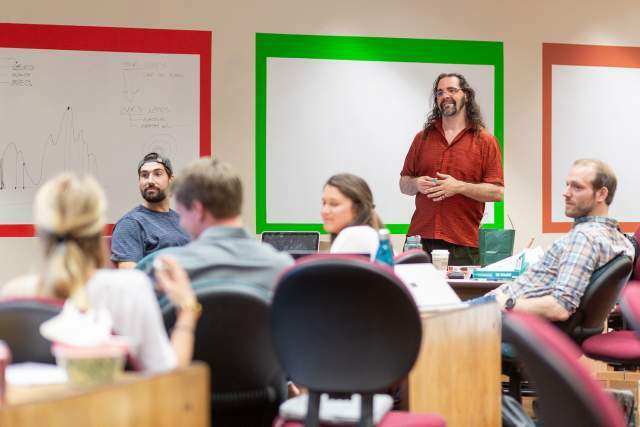 The incubator offers structure and expert guidance to startup founders in the Tuck and Dartmouth communities. Sustainable investing executives from BlackRock and Morgan Stanley discussed the sector’s challenges and opportunities with Tuck MBA students.